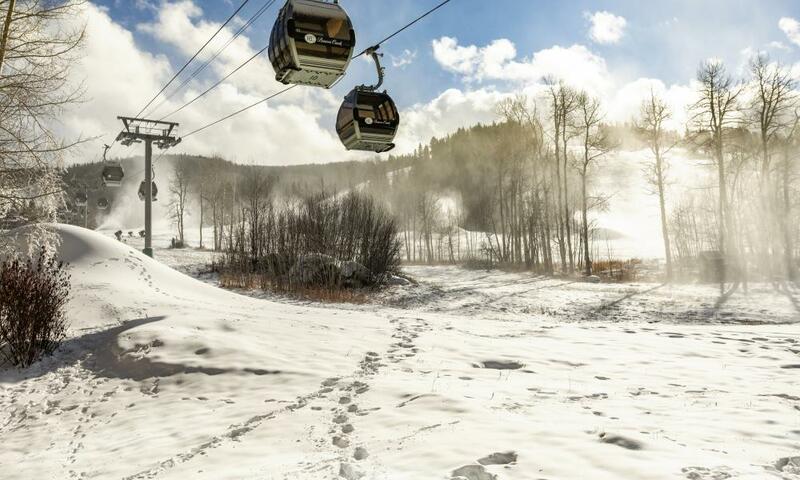 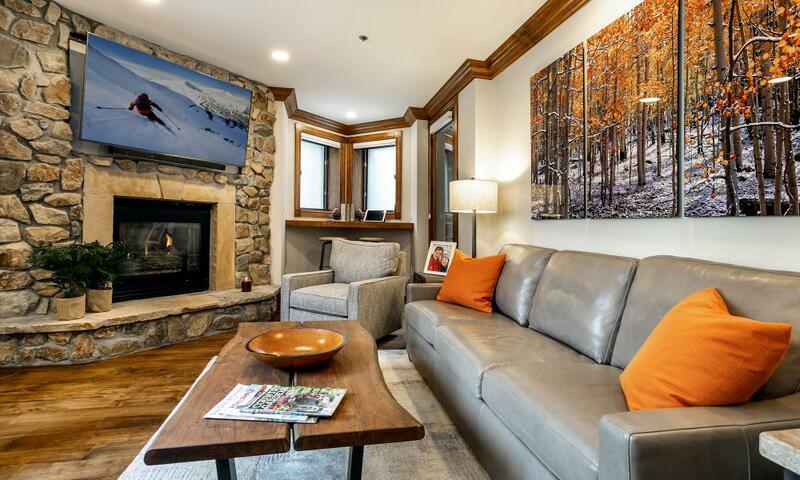 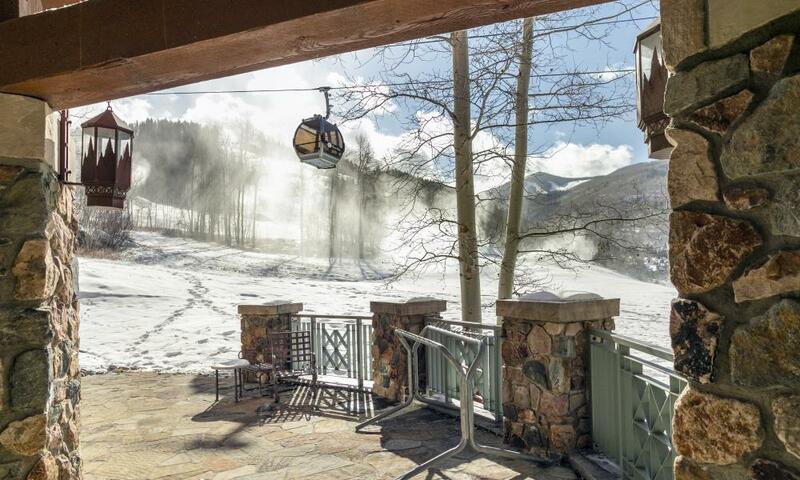 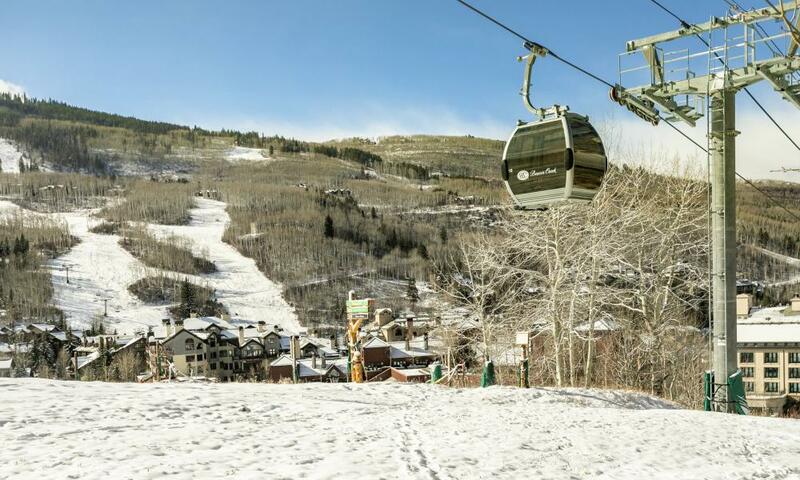 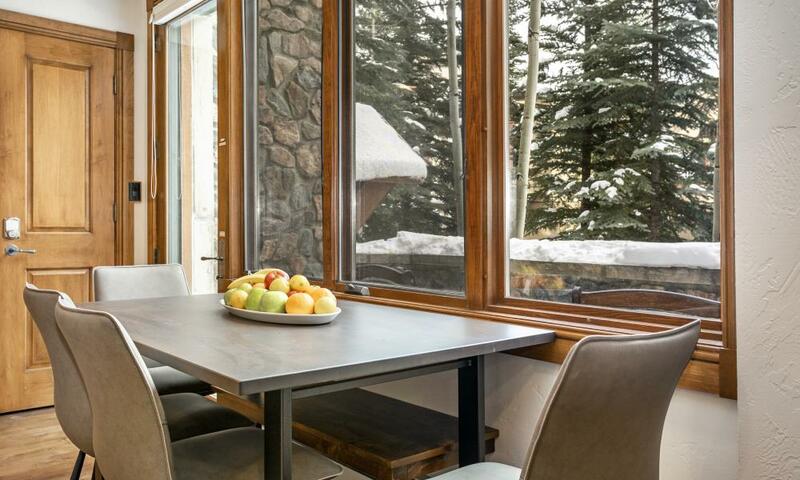 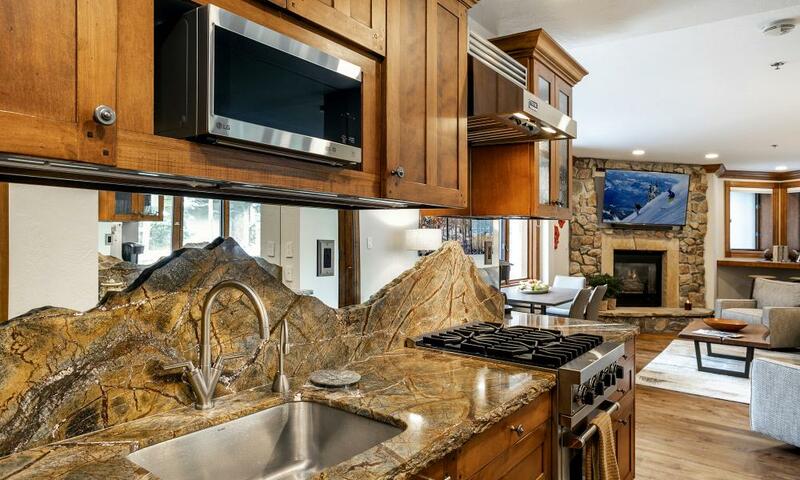 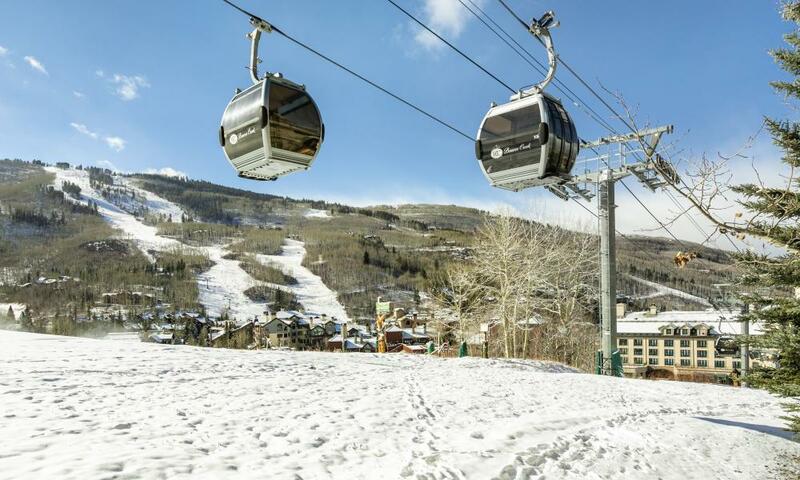 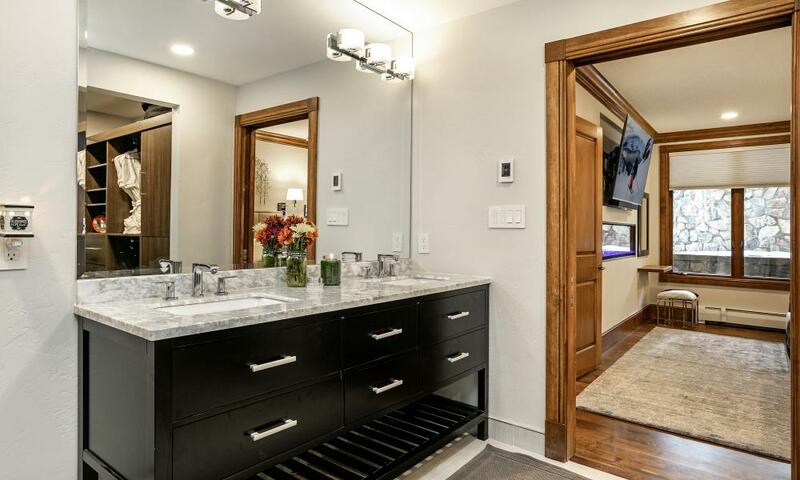 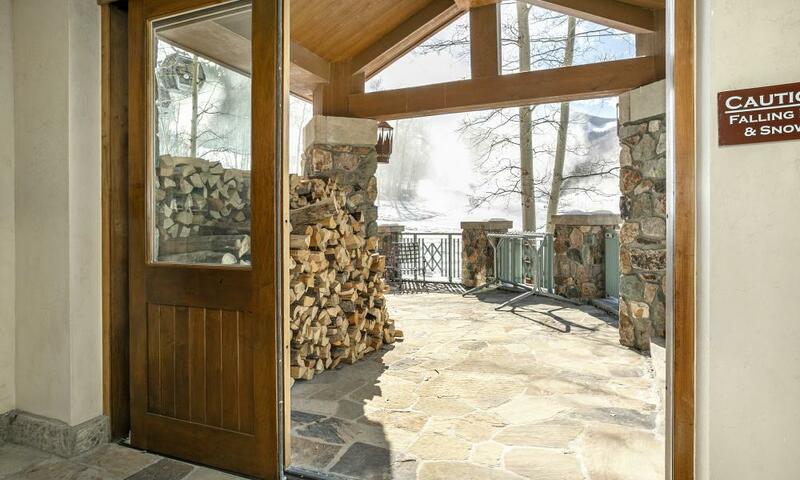 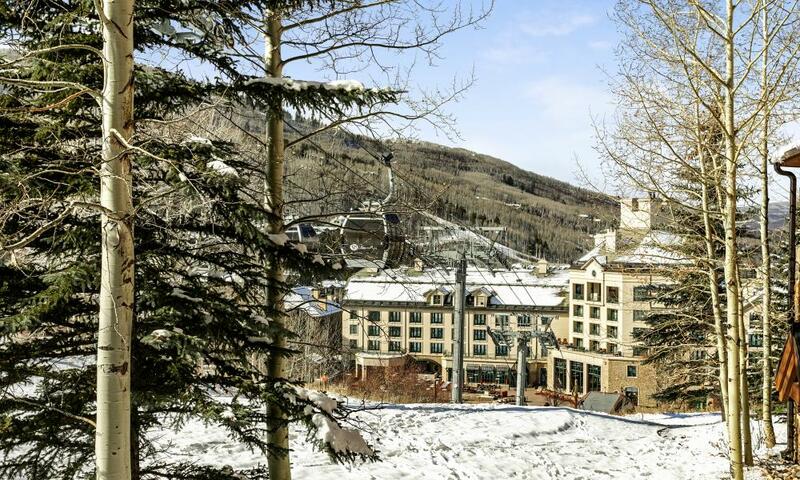 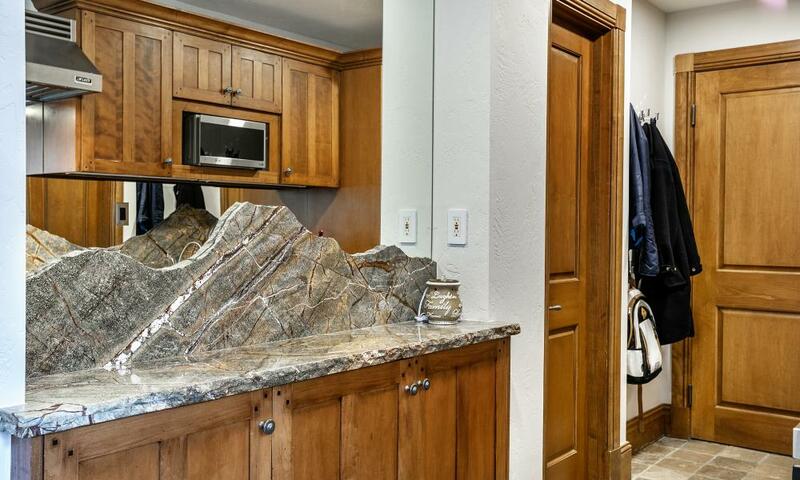 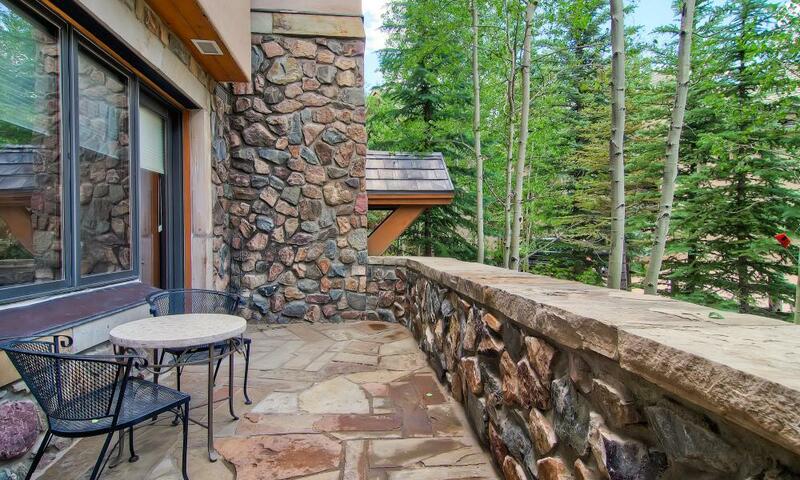 Enjoy your next stay at Beaver Creek's best ski in ski out location! 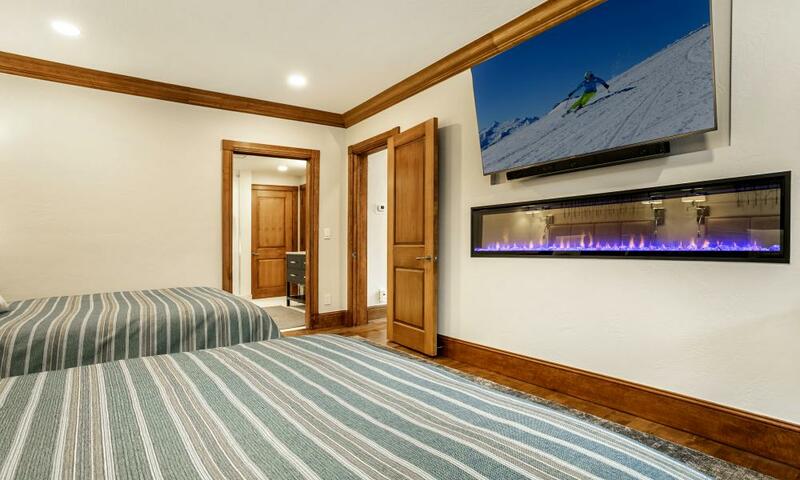 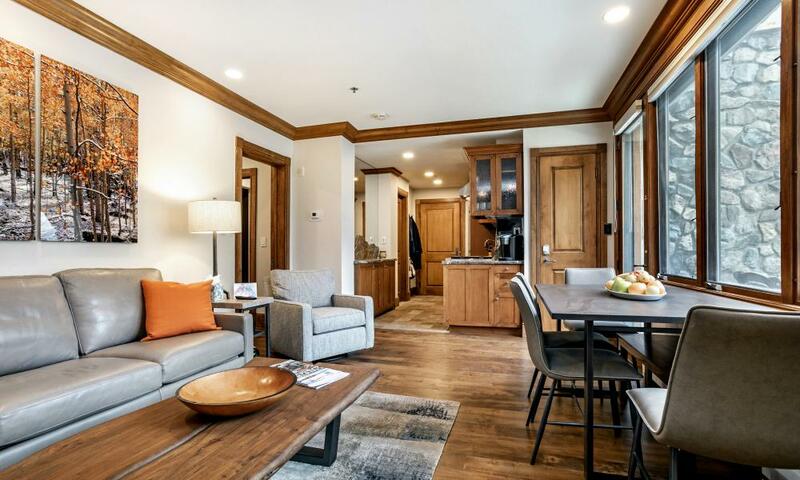 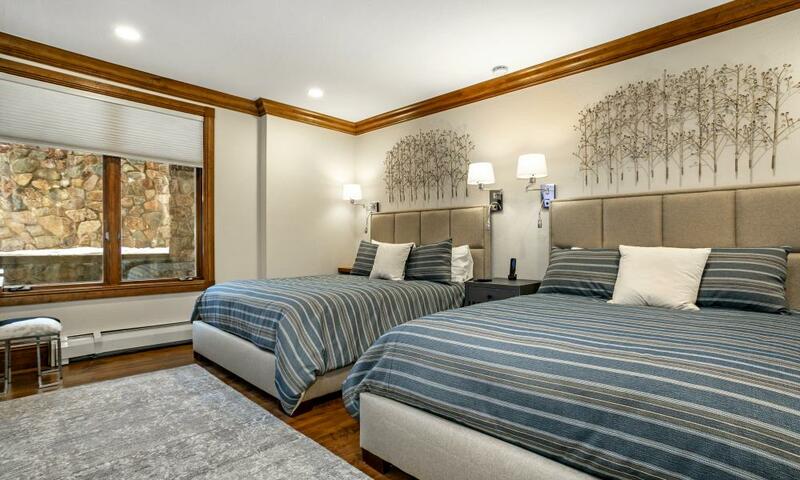 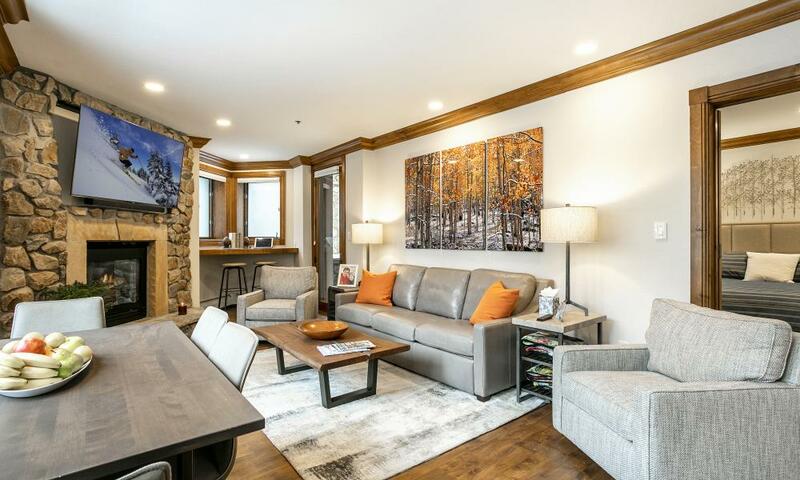 This lovely 1 bedroom 1 bath sleeps 4-6 people with 2 queen beds in the bedroom, complete with gas fireplace and flat screen TV. 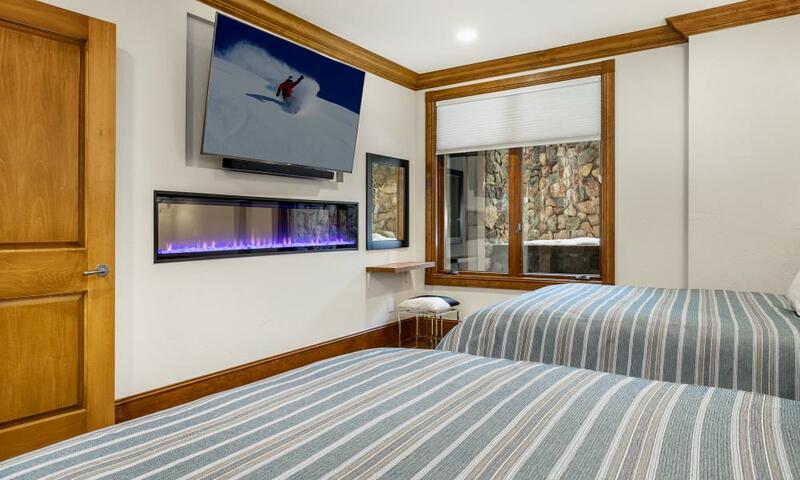 Living room has a king sofa sleeper for extra bed space. 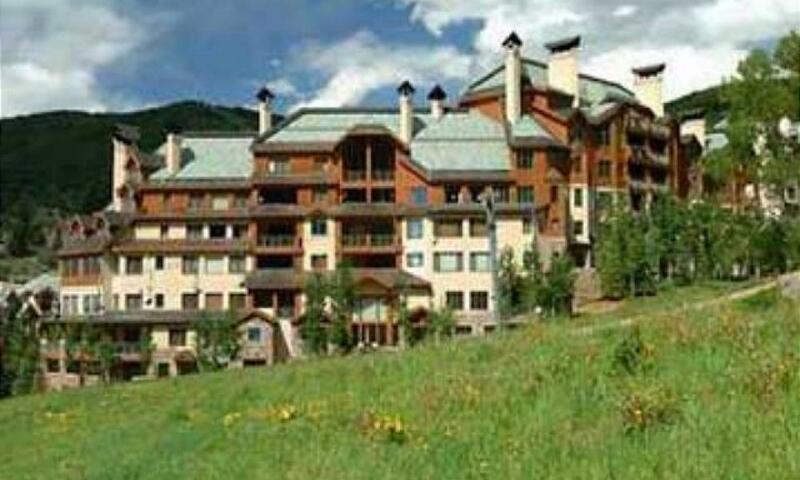 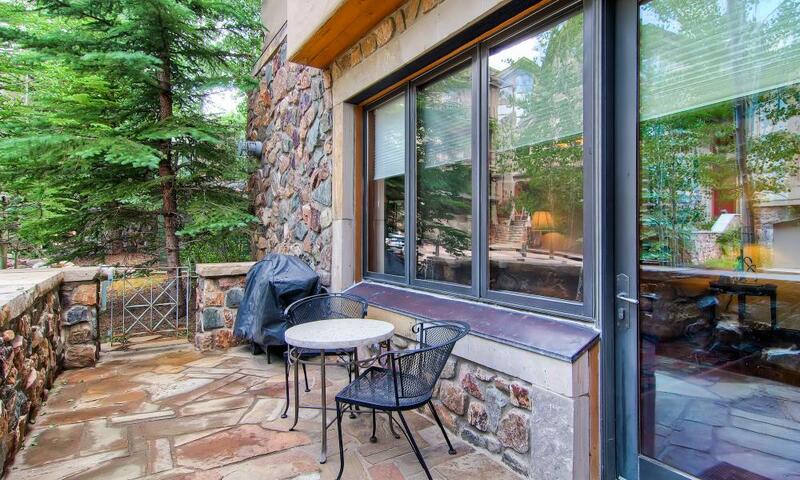 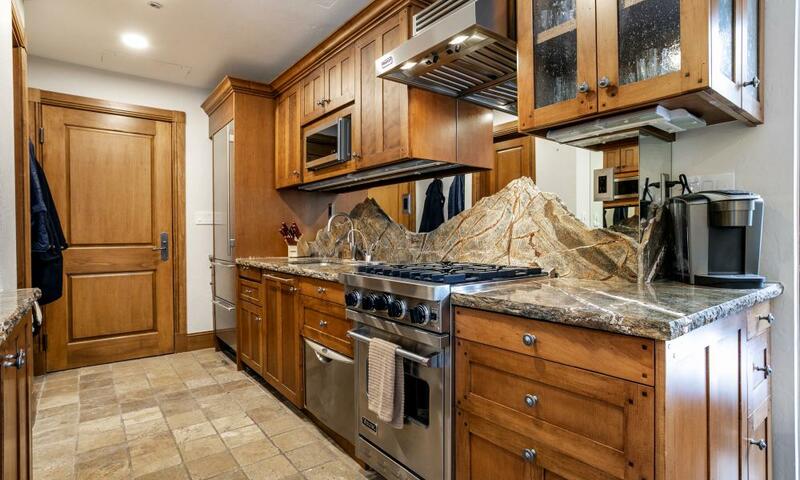 The location is an absolute gem - ski direclty to/from the buiding to the base of the Centennial chairlist/ski school. 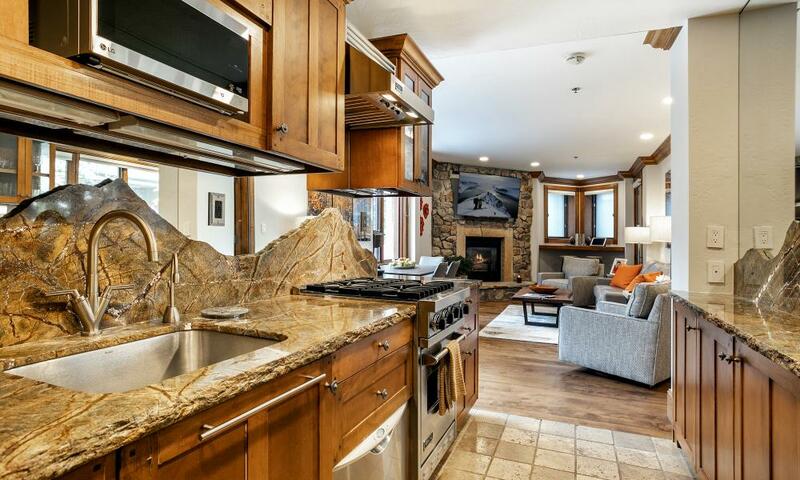 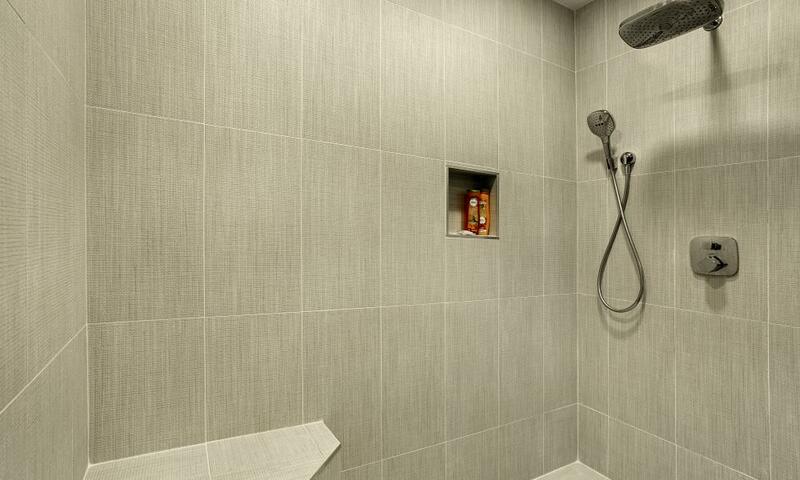 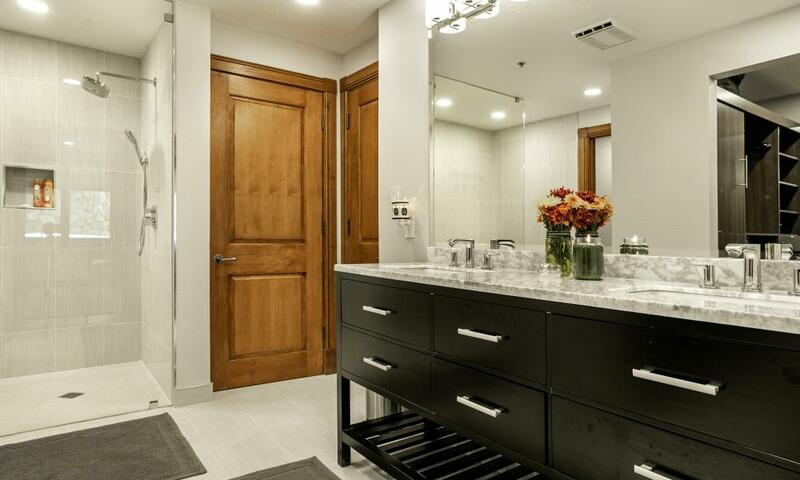 On site amenities include 2 hot tubs, fabulous great room and front desk. 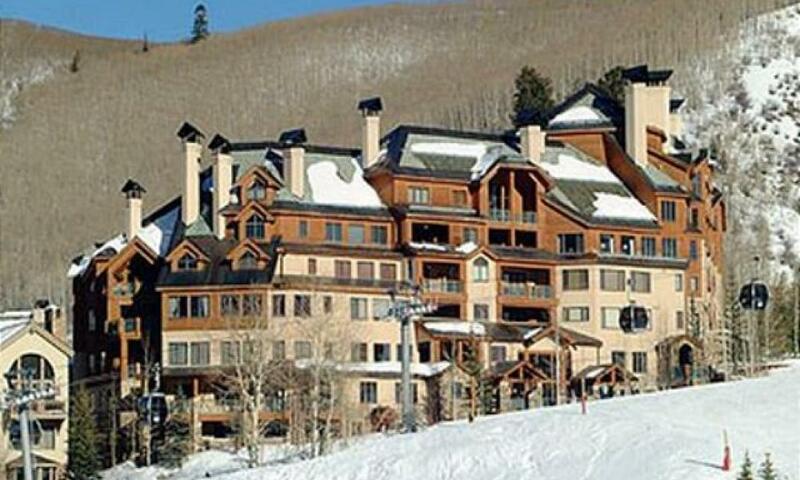 Guests also enjoy the pools and hot tubs at the Highlands Lodge, located just a short distance from this building.